Editions Printing has an archive of plat maps from the Rochester, NY and surrounding area from the 1920s and 1930s which can be printed at high resolution on high quality paper. Use the attached indexes to locate your map of interest and contact us for pricing. Typical size is 16×24 inches for $30. More maps will be added soon. 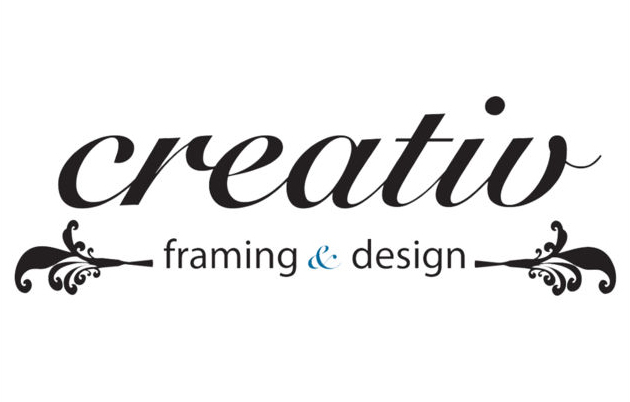 To better serve our customers, Editions Printing and Creativ Framing share the same convenient location to offer both printing and framing services.